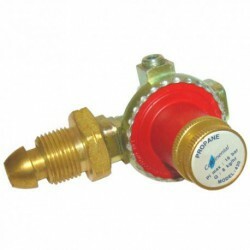 Variable Tinyreg for propane Compact high performance regulator with output pressure varying between 0 and 2 bar (0 and 30 psi). 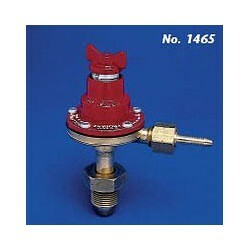 Any Tinyreg can supply enough gas for any single Bullfinch product. 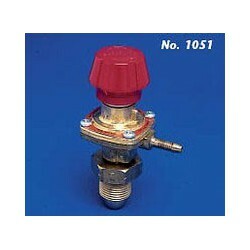 For use with propane gas with integral outlet for 5mm hose. 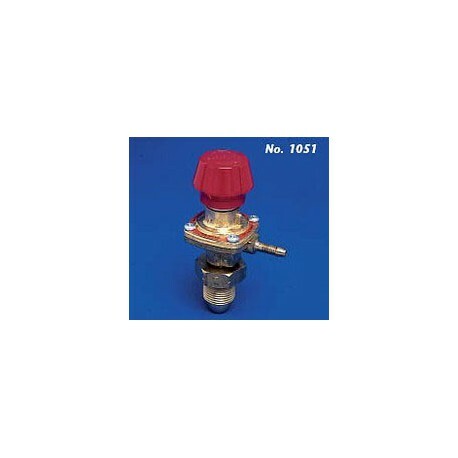 Variable Tinyreg for propane Compact high performance regulator with output pressure varying between 0 and 2 bar (0 and 30 psi). Any Tinyreg can supply enough gas for any single Bullfinch product. 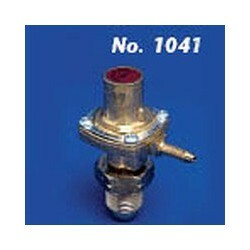 For use with propane gas with integral outlet for 5mm hose. Bullfinch products are manufactured and tested to the latest British and European Standards for safety and performance. They conform to HSE standards and are certified by independent laboratories.Bullfinch systems controlling quality have been certified as meeting the international quality standard BS EN ISO 9002. This Bullfinch product is guaranteed for 5 years against faulty components and workmanship. This guarantee covers the cost of replacement parts, and labour in the factory. It does not cover normal wear and tear, misuse of or tampering with the product by the user. Bullfinch accept no responsibility for costs incurred as a result of work done by the customer, or a third party, or consequential damage or loss.